Adam returns to the studio after his motorcycle trip to join Dan, Emily Dyess (@dyesem01) and Ali Fisher for a new episode. 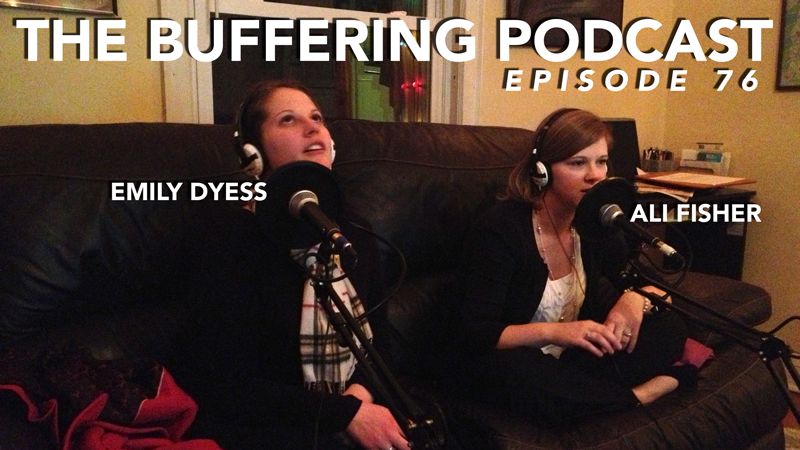 They discuss Netflix’s Facebook integration, new Netflix programming, and play a round of “Movie Bluff”. Taped at The Wheels Brewing Co Studio, Minneapolis, MN on March 20, 2013.